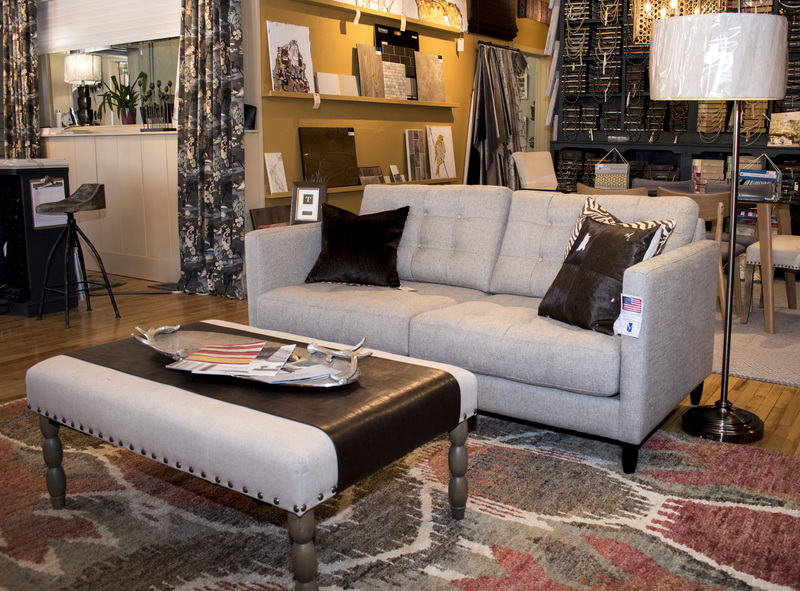 If you haven’t had the opportunity to stop by our showroom you should definitely make the trip to see us! 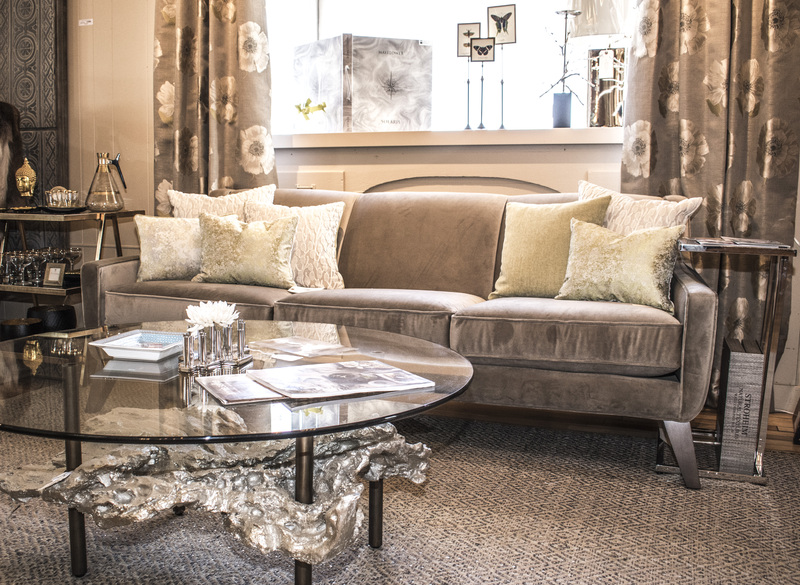 Our Younger Furniture showroom displays are now 20% off! 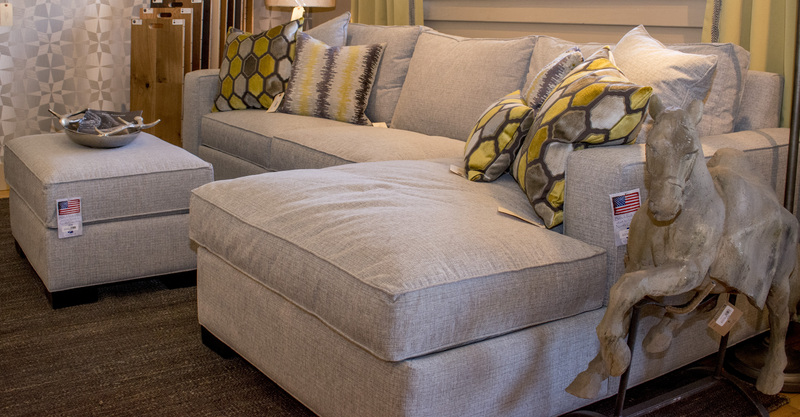 Younger Furniture has proudly crafted American made, high quality, upholstered furniture since 1989. They are one of our favorite furniture manufacturers, and they ship in 4-5 weeks. So well priced! In addition to our showroom sale, we have a great promotion to create a custom look for your home! Room by Room was launched at the Black Hills Home Builders Show in March and was well received. 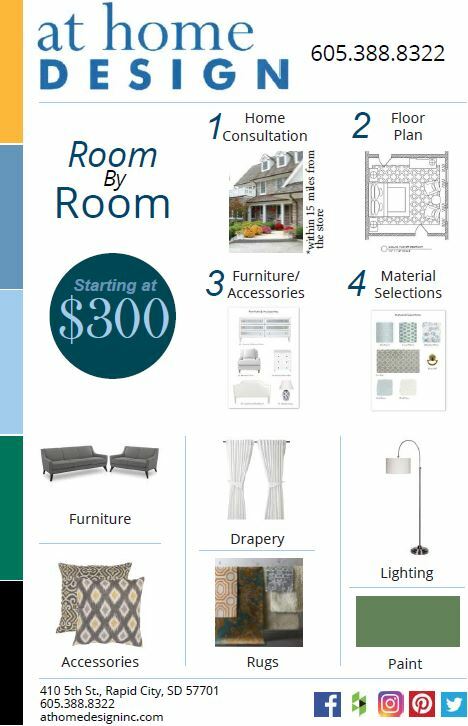 Room by Room provides you with a home consultation in order to gain information on what you are looking for to create the your ideal space within your home with no hidden fees. After the consultation you will receive a floor plan design of the room discussed as well as furniture, accessory and material selection concept ideas (if needed). Each custom room design starts at $300. 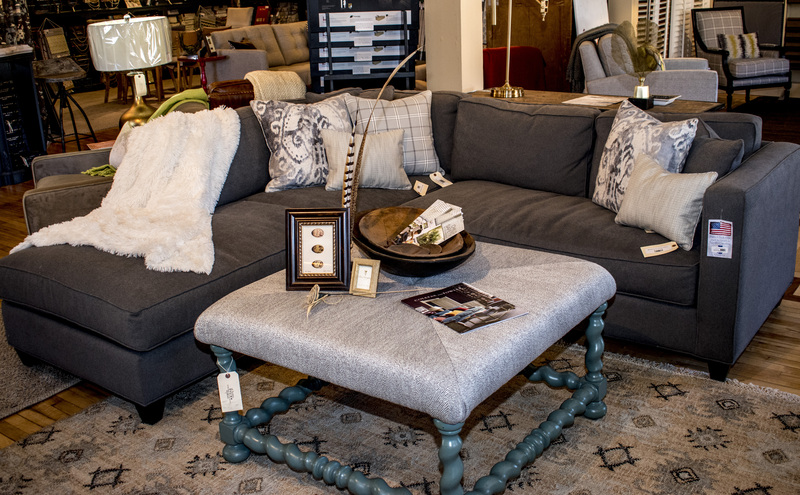 So stop in our showroom to see our beautiful furniture collections and schedule a time for your own Room by Room consultation!